On Thursday, August 3 at 6p.m. Ships of the Sea Museum will present a FREE lecture with Dr. Thomas G. Anderson, Captain, USN, Ret. on the Jasper Ocean Terminal, a new container ship terminal being planned for the Port of Savannah. This terminal will be located near the mouth of the Savannah River and will have the capacity to serve the largest container ships in the world. 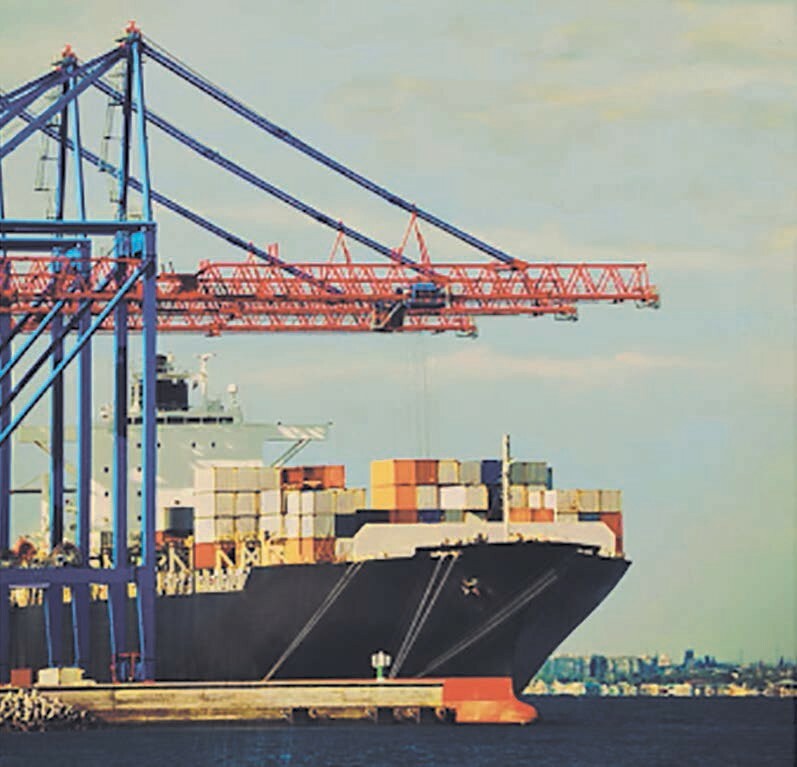 When fully operational, this new terminal should put the Port of Savannah on track to become the busiest container port on the east coast of the United States. The lecture will be presented in the North Garden Assembly at Ships of the Sea Museum located at 41 Martin Luther King Jr. Blvd.